Dude, this is cool. 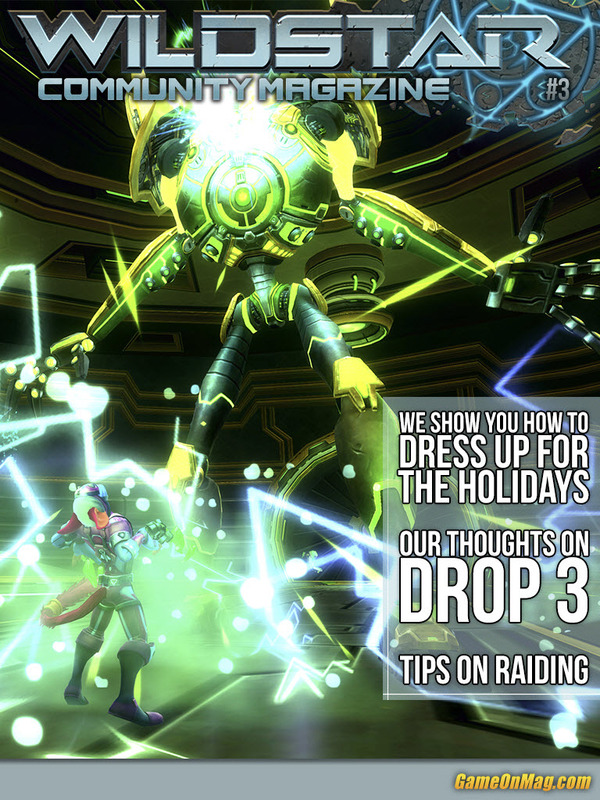 Why haven’t I seen this before or is this a first for WildStar? 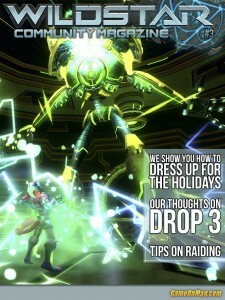 The third issue of the WildStar Community Magazine has landed!